This entry was posted on Friday, May 14th, 2010 at 7:00 am	and is filed under Best practices, Geography, Mapping, Promote, Software. You can follow any responses to this entry through the RSS 2.0 feed. Both comments and pings are currently closed. 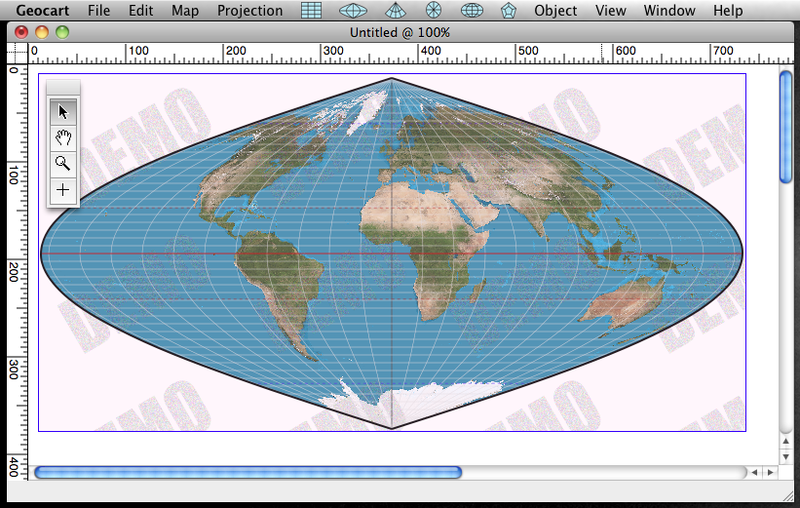 would be nice if projection parameters had decimal degrees functionality. @LAK: The projection parameters do support decimal degrees. This inclusion of W, E, N, S in the dialog makes it seem like it just support DD MM SS format, but this field has an advanced parser attached to it. Enter -30.5 and it will parse and redisplay as 30° 30′ S on next load of the parameters dialog (would be better to redisplay on tab out of field). Kinda cool, actually! Thanks for the info, i’ll try the demo.